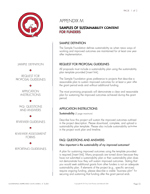 The tools are designed for funders to use. 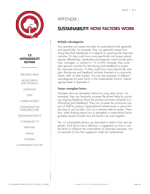 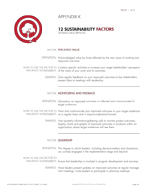 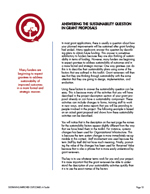 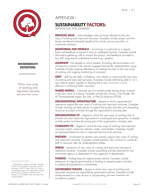 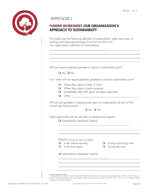 They include detailed descriptions of the factors as well as tools for assessing and planning for sustainability. 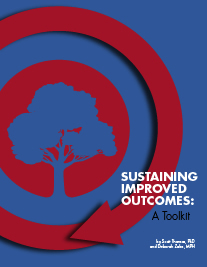 All of these tools are also included in the toolkit.